Since January 2010, most of the intra-EC services that are invoiced will include tax. The recipients of these invoices that come from a foreign supplier need to self-assess the VAT on their VAT declarations. In the case whereby a company is already having to pay foreign VAT on certain service purchases, it does have the chance to recover it. Read more about this subject on VATIT. Any expense related to travel remains subjective to VAT. Companies can recover any corresponding tax directly from tax authorities in the country where this expense happened to be paid. However, since the latest directive 2008/8/EC has not yet been harmonized when it comes to deduction rights, every country comes with its own set of deductibility rates and rules. For example, in France, the VAT on any hotel expenses will not be recoverable for any employees regardless of whether they are attending a tradeshow, they are on a work assignment or attending conferences, while it is still recoverable for any third parties. It will also be deductible for any meals at a restaurant. In the UK, this rule is the opposite, where VAT becomes deductible for the employees but not their guests, while in Germany VAT is deductible regardless of the recipient. 2. What Are the Economic Costs? These are the expenses which shouldn’t be disregarded, as they can represent an economic factor that is significant, which in some cases can reach as high as 27% of the money that was spent abroad. The VAT rates carry on increasing in Europe, while the current average is around 21%. Travel that is work-related happens to be the 3rd highest expense for companies, after IT and wages, when production has not been included. From large groups to SMEs, managing this budget with accuracy is very important. The recovery claims for VAT between the EU countries can be electronically lodged on the local tax-portal of the company which then forwards these claims to a country that owes the refund. When it comes to the claims for the non-EU countries, and the applicant company is still required to send original invoices or paper receipts. This will include an application form that has been completed and any other required documents which should then be sent to a tax authority from the country that owes the refund. Both these procedures will require detailed lists of the tax receipts or invoices that were made. Your reimbursement request needs to be very accurate as well as understand the services that are quoted on the invoices. This will ensure you make correct entries according to the service nature, which ultimately determines whether these services are deductible or not. Also check on the compliance for any supporting documents, because every country will have their own requirements in this regard. When necessary you should ask a foreign supplier to correct them. Correctly complete all 12 of the fields featured in an electronic form when it comes to every supporting document, and know which of the documents you need to append ( a translation may be a requirement). You are also required to scan any receipts associated with the VAT amount. You will be required to present your claim in a paper file form with the original supplier’s invoices and expense claims. You need to transmit any claims before the 30 September for the next year for the EU countries, and before the 30 June for the non-EU countries. You should also make sure that your claim has been received safely by the foreign authority. You may be asked to reply to questions from these authorities in a language associated with that country within a determined timescale. 7. What Can You Do If Your Claim Is Refused? If a foreign fiscal-administration has refused a claim, the concerned company can in some cases still submit another claim which contains any missing information. In certain cases, this issue can also be bought before a foreign court. 8. What Is the Average Timescale For Processing? The latest regulatory arrangement reduced the overall processing time-frame from 6 to 4 months. Yet in practice, most administrations will still take a lot longer. If a tax authority is requesting additional information, the period extends to 8 months sometimes more. Certain countries have no respect for the timescales, where in some cases the processing can take as long as a year sometimes two. In the legislation, payment for moratory interest has been provided for when it comes to delays. 9. How Can VAT Recovery Be Integrated into Company Accounts? Every company will have its own set of rules when it comes to managing VAT reimbursement. This is usually either divided up into expense types or reported generally as an exceptional income. Service providers that are specialists when it comes to VAT recovery provide support to the companies that go through these processes. 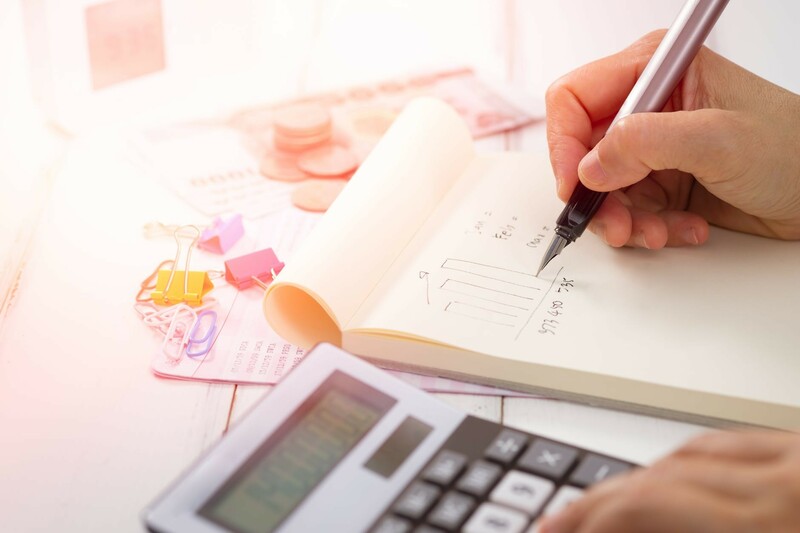 With their experience, these are the businesses that are efficient in managing recovery processes from start to finish and in most cases know about the workings involved for all the different foreign tax-authorities. The Expense Claim Management System is usually dramatically beneficial, which offers organizations with complete visibility associated with all the expense notes of the staff members and any related throughput. The implementation of this type of system also facilitates the recovery of this related VAT.